Lazy-i Podcast April 8, 2015! Home » Music » Lazy-i Podcast April 8, 2015! 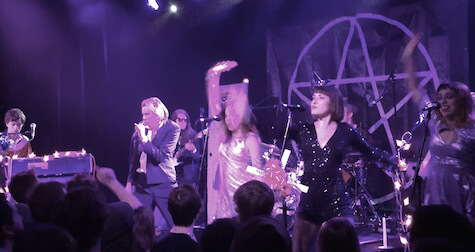 -– Live reviews and music by Foxygen, Alex Cameron, Oquoa, Outlaw Con Bandana and Simon Joyner. It’s 13 wasted minutes of your life you’ll never get back, but who cares, it’s free. Check it out.